We have a client (franchisee) who was growing his 2 businesses at a very fast rate and wanted to acquire more territory to continue expanding. He did not have the funds to invest in another location, as his rapid expansion absorbed most of his working capital. 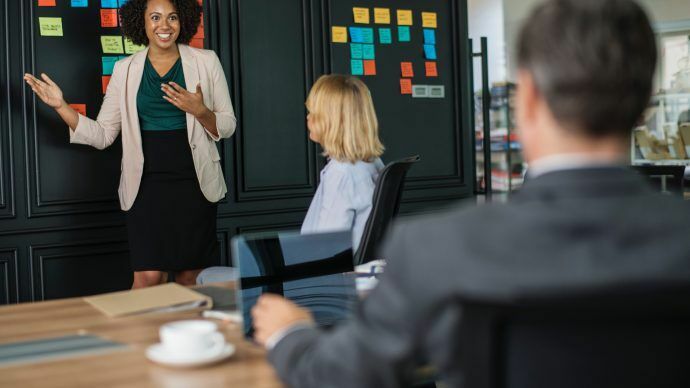 Volpe Consulting & Accounting COO, Bob Volpe, proposed to the franchisor, and subsequently negotiated the deal in which the franchisee was able to obtain a large and lucrative new territory in a neighboring state. The franchisor funded the deal 100%. And they did the loan at ZERO interest to the franchisee. 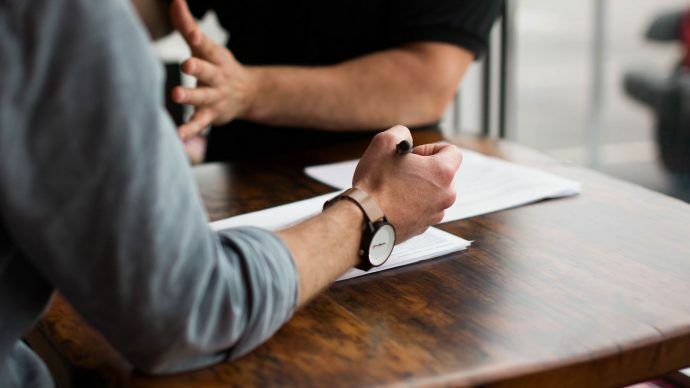 The Franchisor based their decision on the financial analysis we performed on the franchisee, which showed the business plan for the proposed expansion and how the franchisee would be able to sustain the cost of expanding. When starting or growing a franchise, there are always an abundant amount of questions. 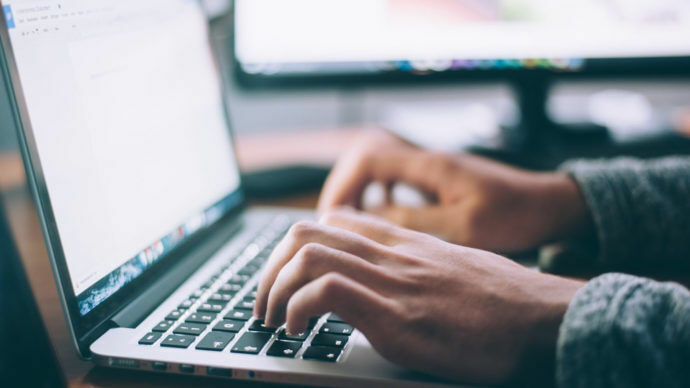 Starting a business with a single location is difficult enough, but when you have multiple locations, multiple managers, and an endless amount of other matters to deal with, dealing with the bookkeeping and financial plans sometimes seem like too much. We here at Volpe have made a living out of helping franchises grow with proper financial planning and accounting. 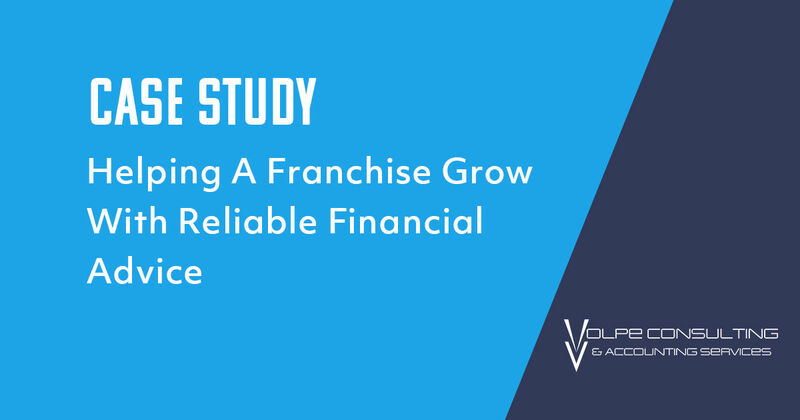 Volpe one of the few franchise accounting firms that handle every aspect of a franchise’s financial needs.